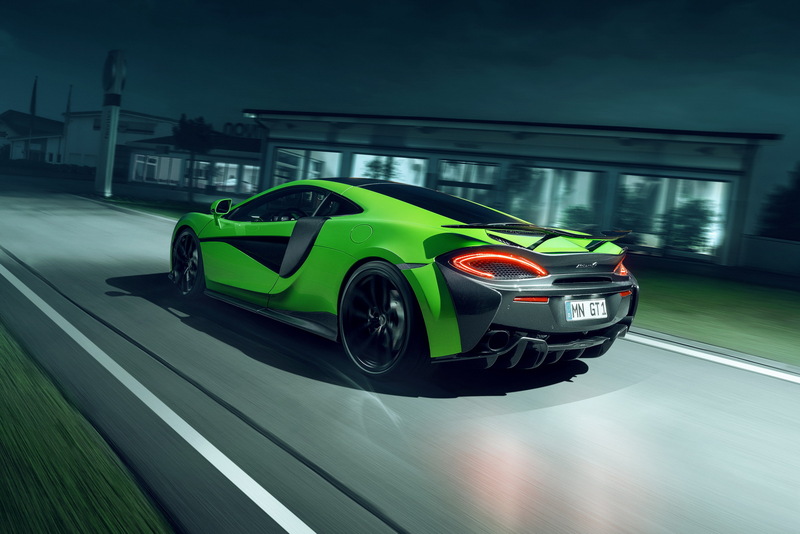 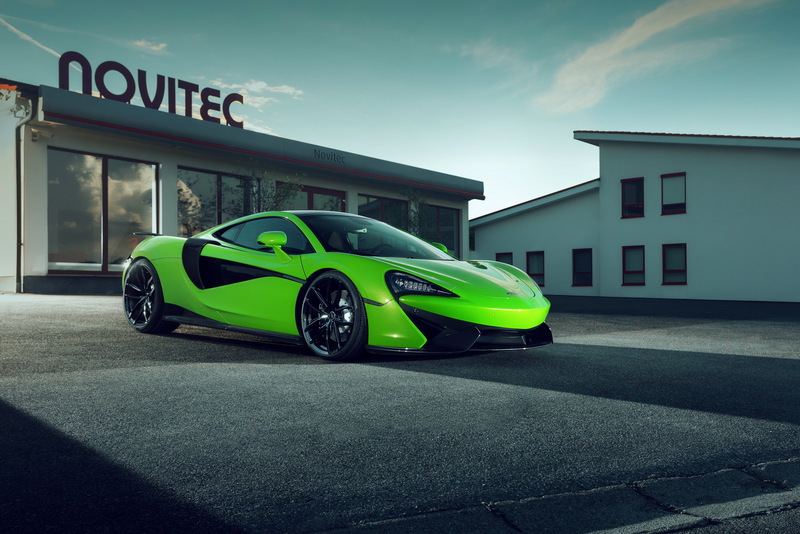 Today we want to show you Novitec’s impressive McLaren 570GT. 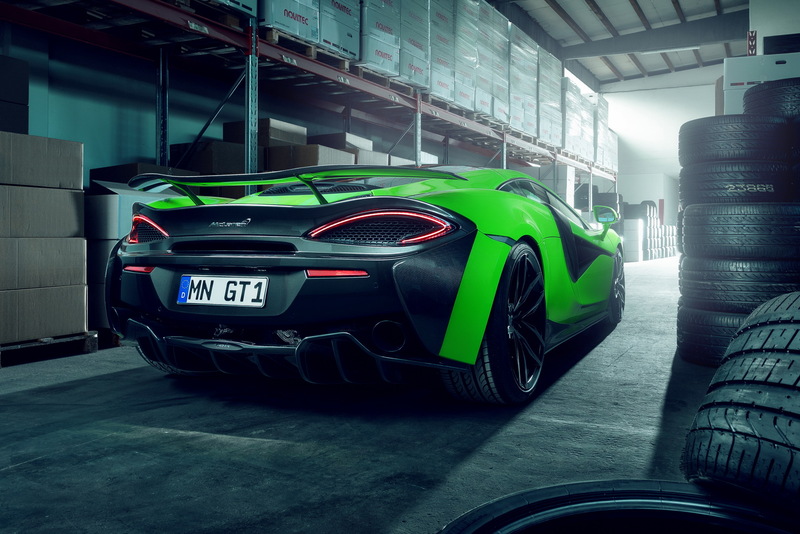 The German tuners added a little bit more power, and worked their magic under the hood to get a few extra ponies – 646 hp to be exact – and they also gave it a touch of extra styling. 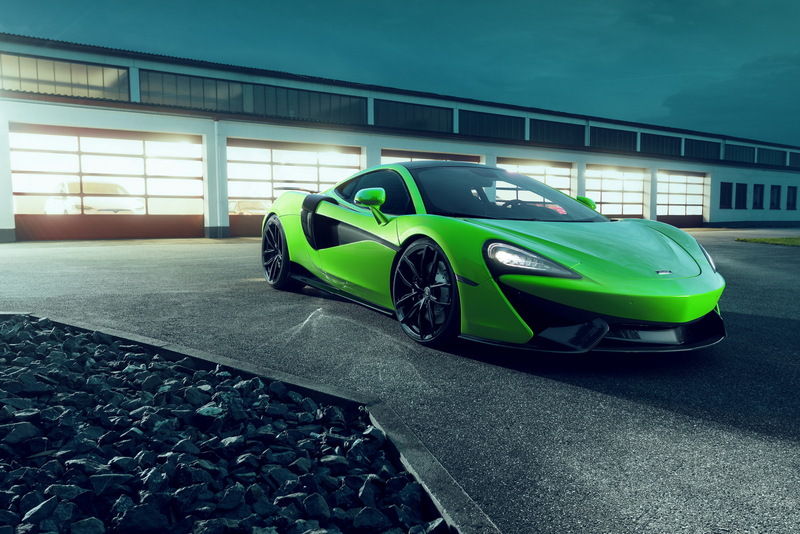 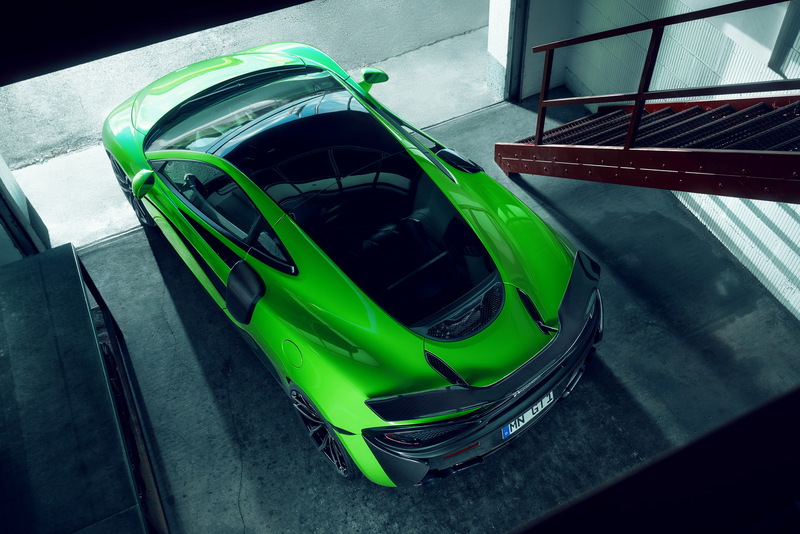 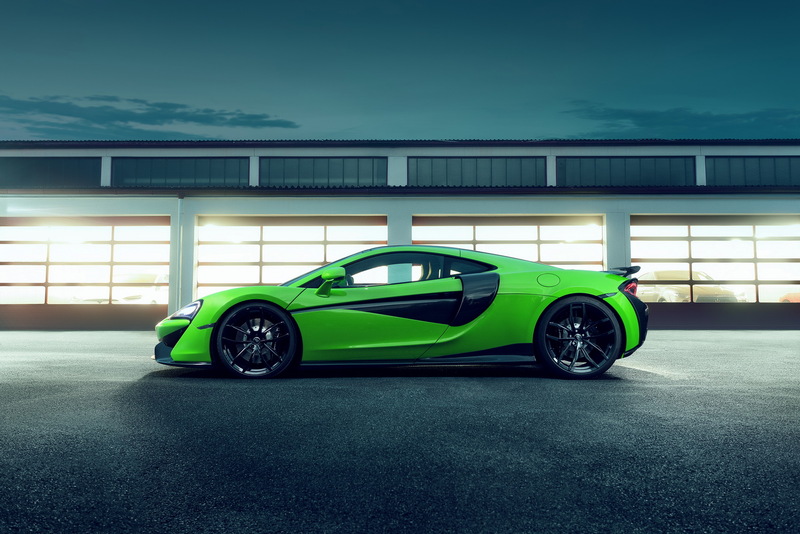 According to the people at Novitec, their McLaren 570GT and its tuned 3.8-liter, twin-turbo V8 will do 0 to 62 in 3.0 seconds flat and keep on going until reaching a top speed of 208 miles per hour. 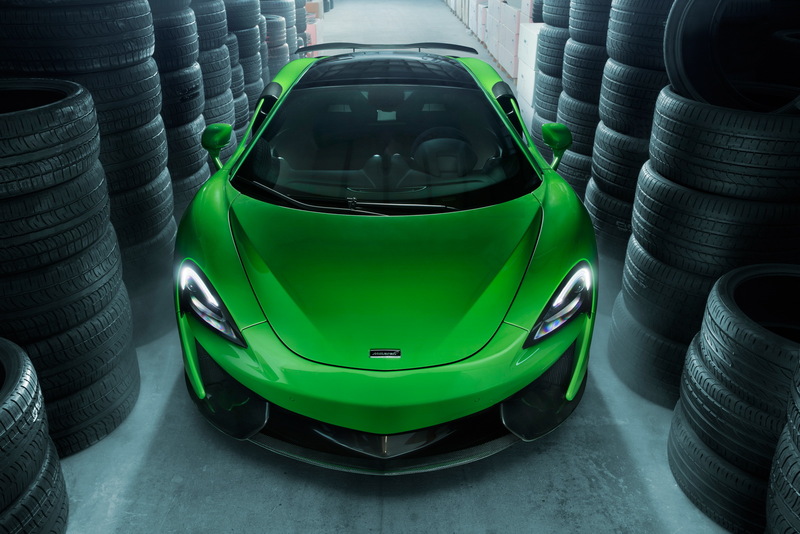 Furthermore, several new carbon-fiber aero components are also part of the package, plus an upgraded exhaust, new catalysts, bigger wheels with 30-series low-profile tires, a dropped suspension system and some fancy interior upgrades as well. 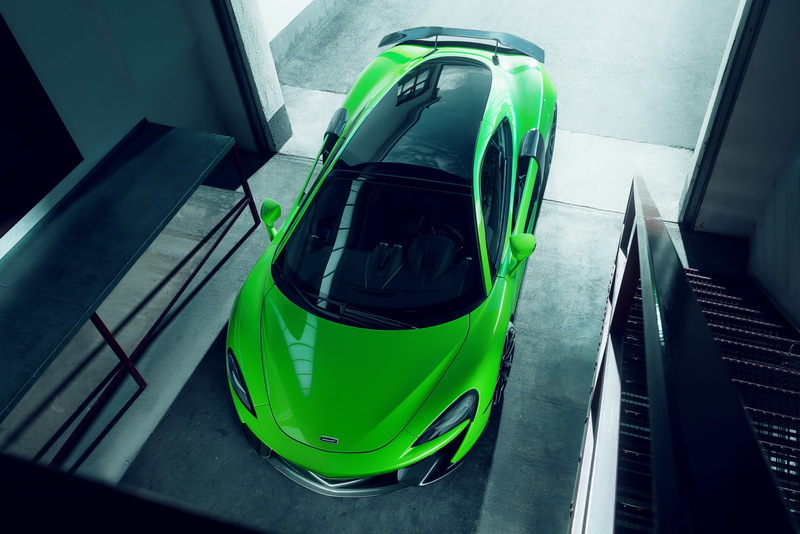 There is no price tag for this car but "standard" McLaren 570GT costs just a bit over $200,000. 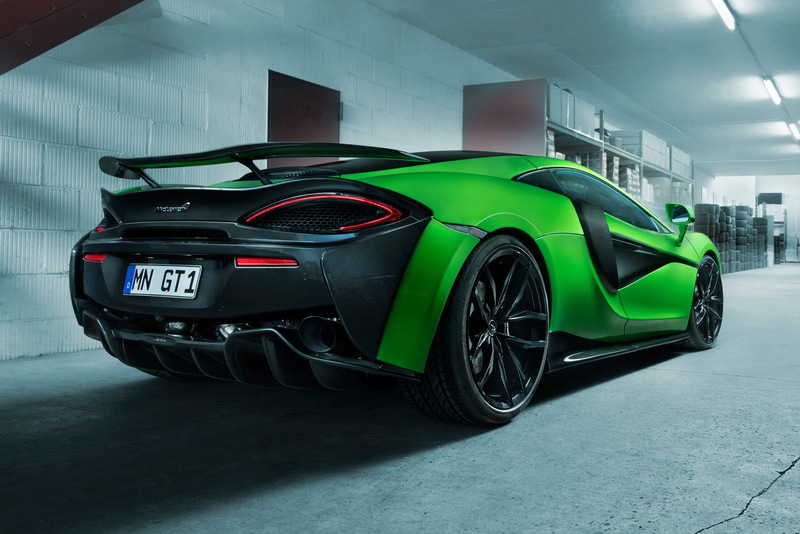 And don’t forget our posts Top 10 Most Expensive Cars in the World.